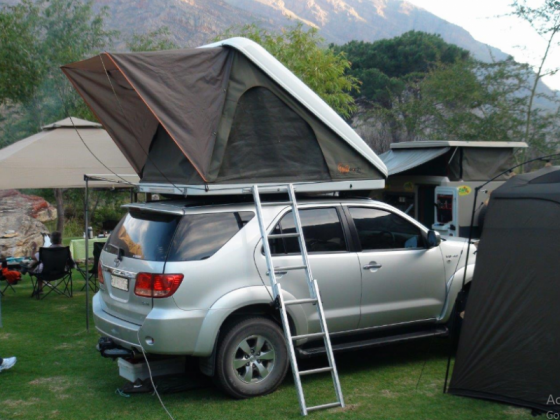 The perfect tent for touring or a quick Weekend getaway. 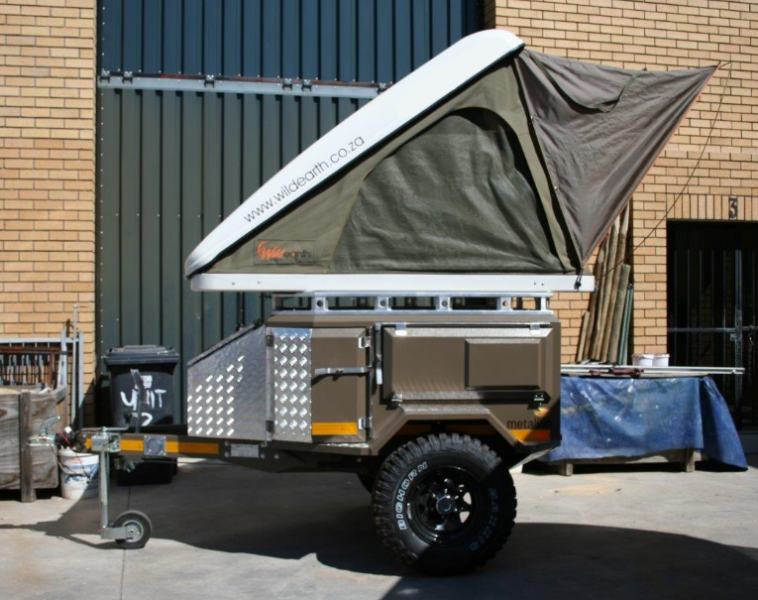 The aerodynamically designed hard shell rooftop tent opens and closes (with all your bedding stored inside) within seconds, thanks to the unique bungee cord system. 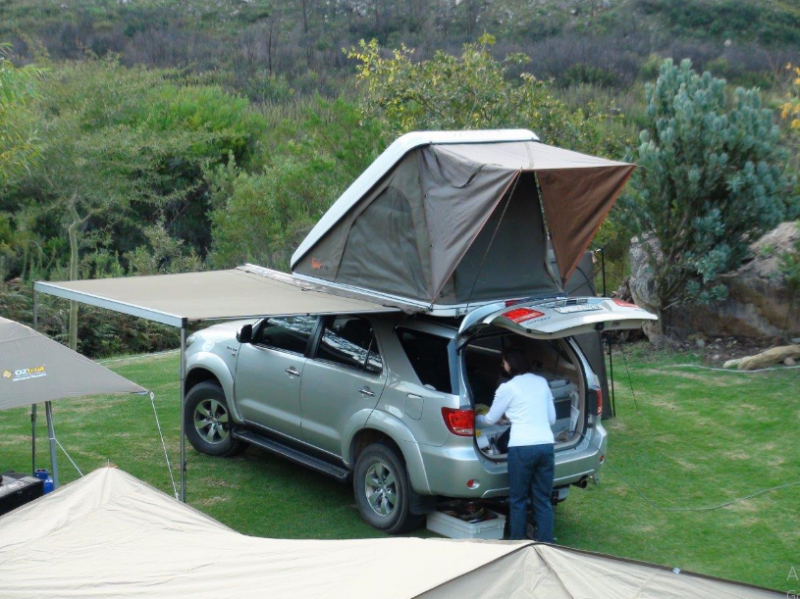 The Wildearth hard shell rooftop tent is extremely versatile and can be fitted to any vehicle or on top of a trailer. 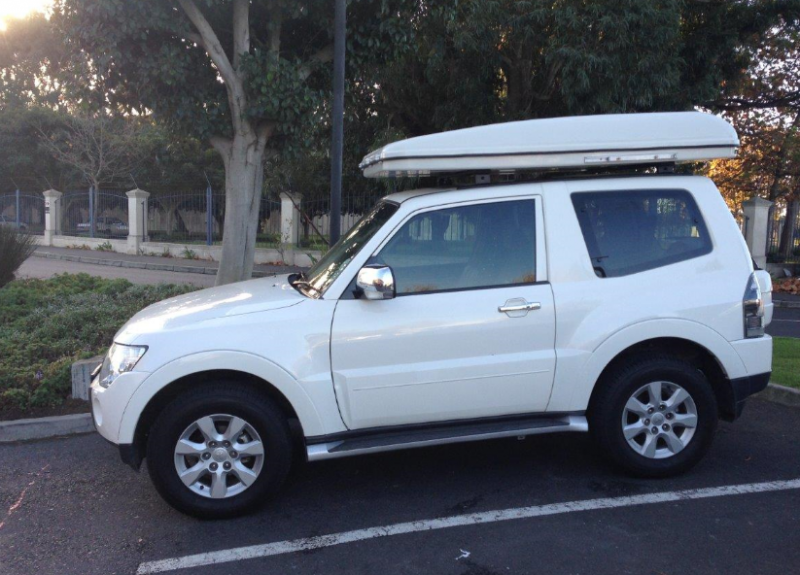 High quality finishes throughout. No ropes or pegs are required to pitch the tent. 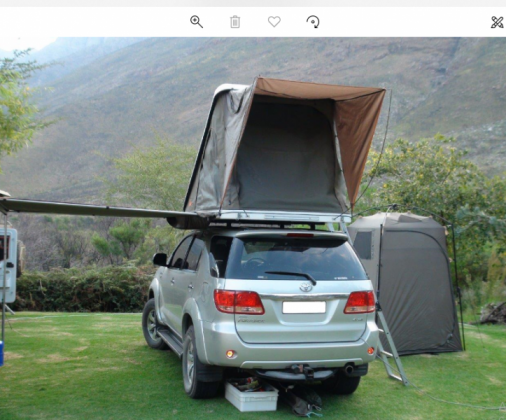 The tent is free standing on top of the vehicle it is fitted to. It can be fitted to any vehicle or trailer using the C-shaped channels underneath the tent.